The Shimano Altus SL-M2000 Right Hand 9 Speed Shifter Band On, is a great value mountain bike Rapidfire lever for crisp gear shifting. 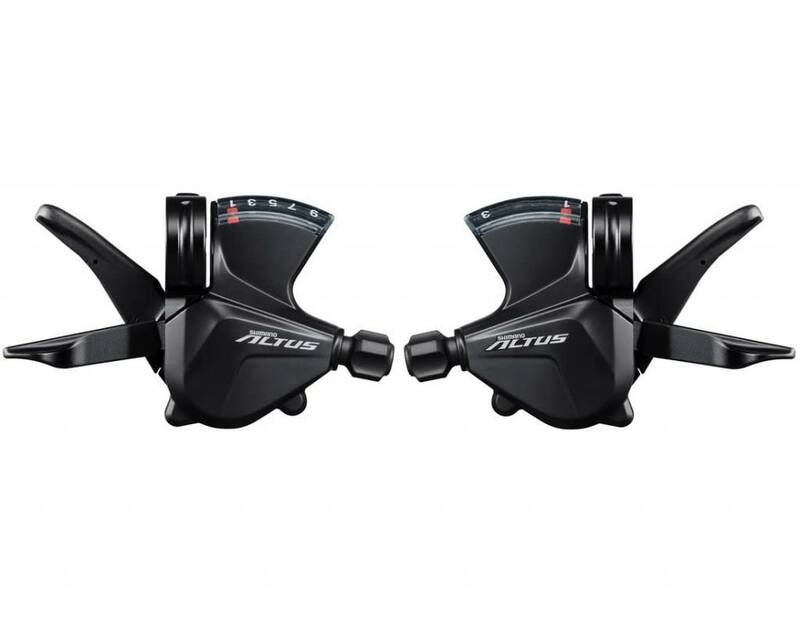 Its Mega9 compatible and for use with precision 9-speed drivetrain. Featuring a Pod design, this allows the use of this shifter with any brake lever and the low-friction design means that shifters have a light and responsive short-stroke action that reduces shifting effort. With its easy to read optical gear display, it the perfect additional for your mountain bike.